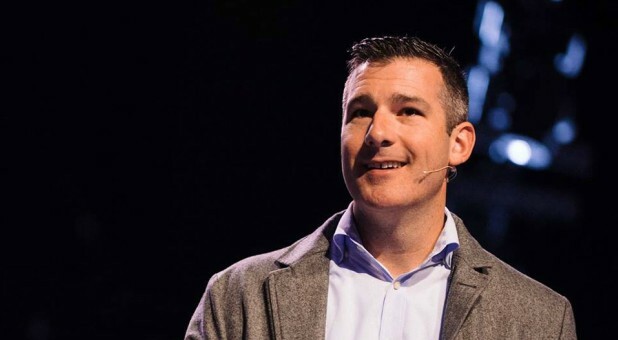 Andy Savage resigned from HighPoint Church in Memphis following an investigation into a "sexual incident" that occurred several years ago. The church placed Savage on leave while a third party investigated if any further abuse occurred in Savage's tenure. The incident reportedly occurred years ago when Savage allegedly forced a woman in his youth group to perform a sexual act for him. "Throughout the last two and a half months, I've had the opportunity to spend much time in prayer and God's Word, as well as to reflect on the thoughts shared by so many who responded to the post by Jules Woodson and to my statement on January 7th. Your passionate opinions on this important matter have truly helped me to gain perspective that I simply could not have achieved on my own. I have come to understand Jules' vantage point better, and to appreciate the courage it took for her to speak up," Savage said in a statement. As I've reflected during my leave of absence, I have come to see that many wrongs occurred in 1998. The first was my inappropriate relationship with Jules, which was not only immoral, but meets the definition of abuse of power since I was her youth pastor; therefore, when our relationship became physical, there could be no claim of mutual consent. Another wrong was the failure to follow due process afterward; Jules deserved, and did not get, a full investigation and proper response 20 years ago. Admittedly, at 22 and in my first job, I truly believed that I was being guided through proper steps for restitution, which included resigning my position and moving from Houston to Memphis. Those steps seemed significant at the time, and I trusted in the process assigned to me. Only through my recent time of reflection have I realized that more should have been done. Of course, this does little to relieve the suffering Jules experienced because of my mistakes and the neglect of due process that followed. I sincerely want to get this right. 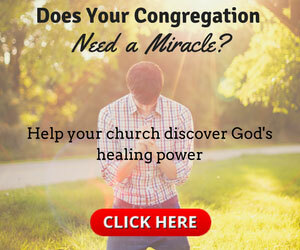 I want the church to get this right. I want Jules, finally, to see it gotten right. That is why, after much prayer and counsel, I now believe it's appropriate for me to resign from my staff position at Highpoint Church and step away from ministry in order to do everything I can to right the wrongs of the past. Apologies are important, but more is required. I know that stepping down once, or even a second time, still doesn't make things right for Jules. But addressing my own acts of abuse this way acknowledges the importance of confronting abuse in our culture and in the church at large. In addition, I will continue striving to grow through this experience going forward as I seek God's will. To my Highpoint family, I am grateful for all the ways you've loved me, my wife and our boys. I would never have been able to come to this place of understanding and conviction without your love and loyal support throughout this process. I will always treasure the opportunities we've had to serve the Lord together. Savage's official resignation comes after months of church women coming forward to discuss their own abused pasts as part of the #MeToo and #ChurchToo movements.